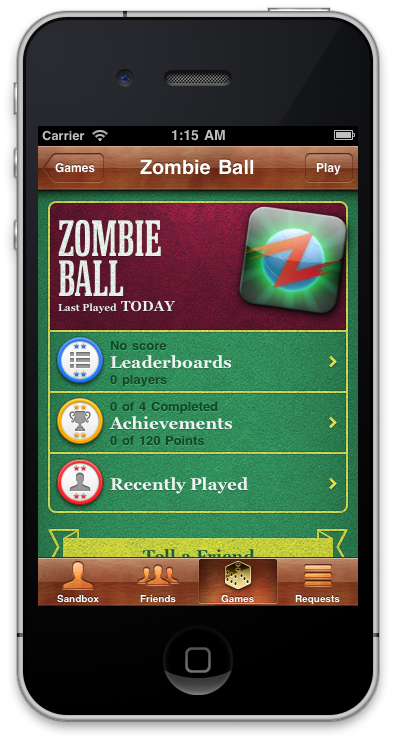 We have just released version 1.4.0 of “Zombie Ball” and “Zombie Ball FREE!“. You can get the update via the App Store. You can read the entire article “Zombie Ball: Rise of the Free” on GamesBrief. 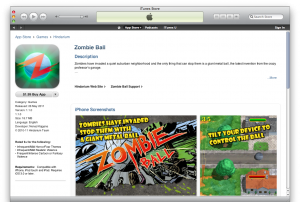 It includes information on performance of Zombie Ball on the app store before the free-for-a-day promotion, after the promotion, as well as after the release of “Zombie Ball FREE!”. We have released the 1.2.0 update, bringing Game Center integration and OpenFeint Announcements, as well as several small fixes. 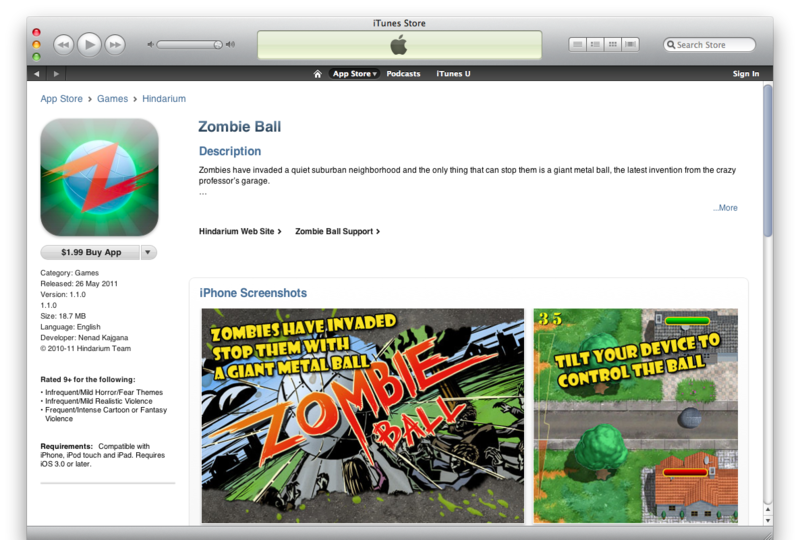 Zombie Ball released on the App Store! 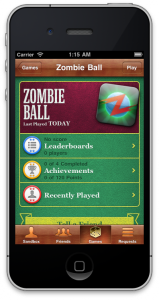 Our first project, Zombie Ball, has been released on the App Store! Get it now for only $1.99! 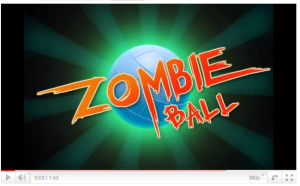 Here’s the second trailer for Zombie Ball! 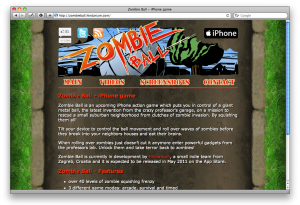 We have prepared a new promotional web site for Zombie Ball, our upcoming action game for iPhone. Site is located in the same place as the teaser site, and includes videos, screenshots and contact information.